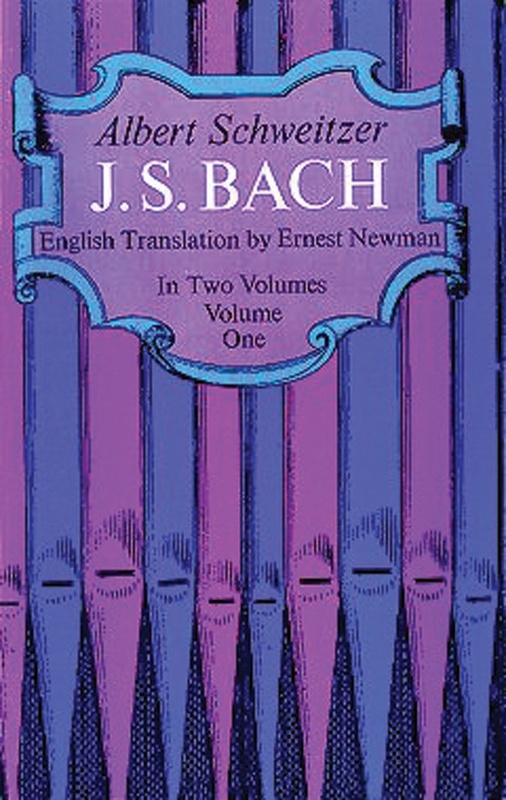 1st volume of a 2-volume set by the great scholar Albert Schweitzer. 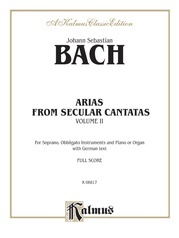 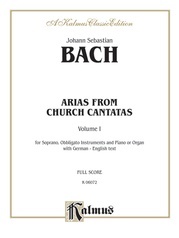 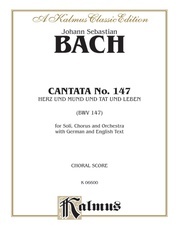 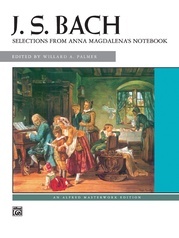 Great full-length study of Bach and his life. 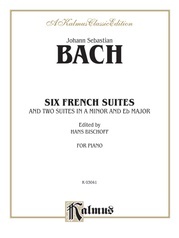 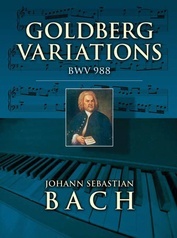 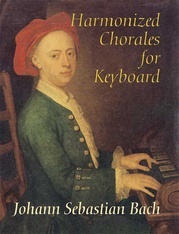 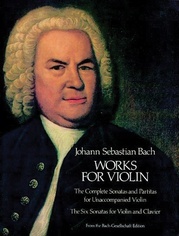 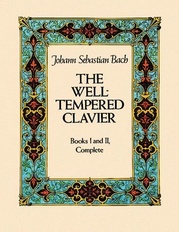 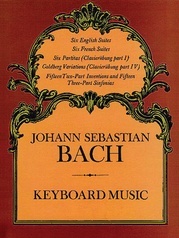 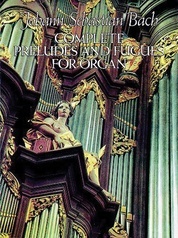 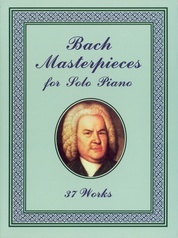 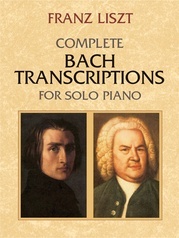 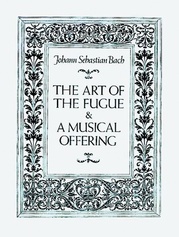 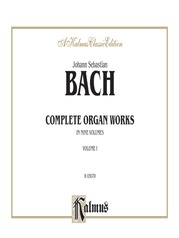 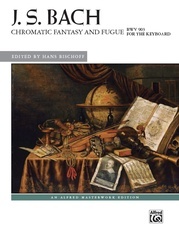 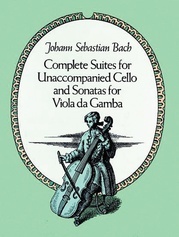 Includes background to his music with 650 musical examples between the 2 volumes. 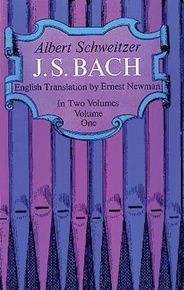 Ernest Newman translation. 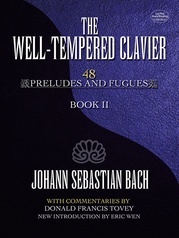 465 pages.